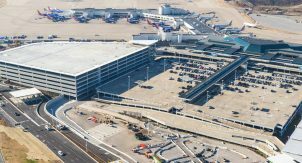 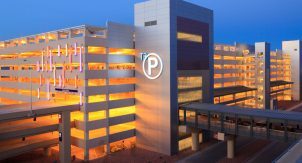 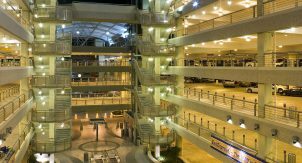 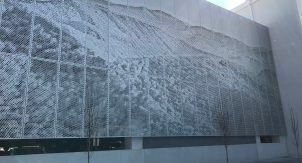 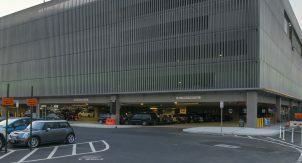 The airport’s parking facilities include four surface lots and one parking garage that consists of 851 public parking spaces on the upper two levels, as well as rental car operations on the ground floor. 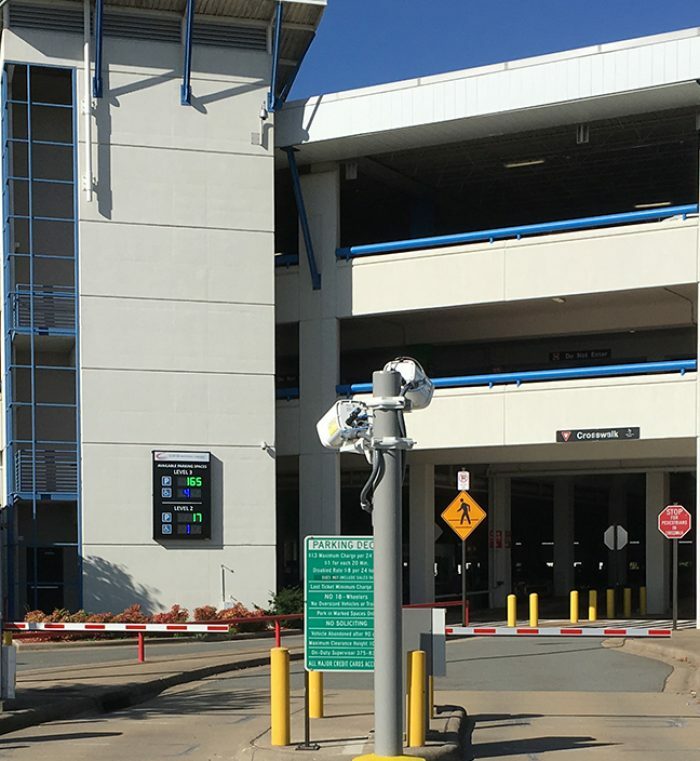 Walker designed a new Parking Access and Revenue Control System (PARCS) for the airports parking facilities. 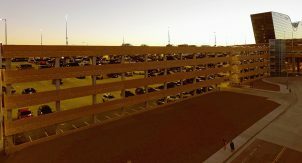 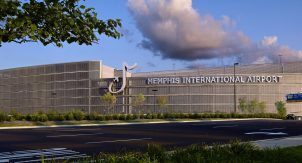 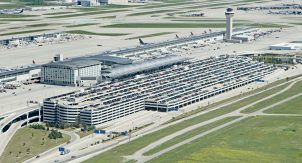 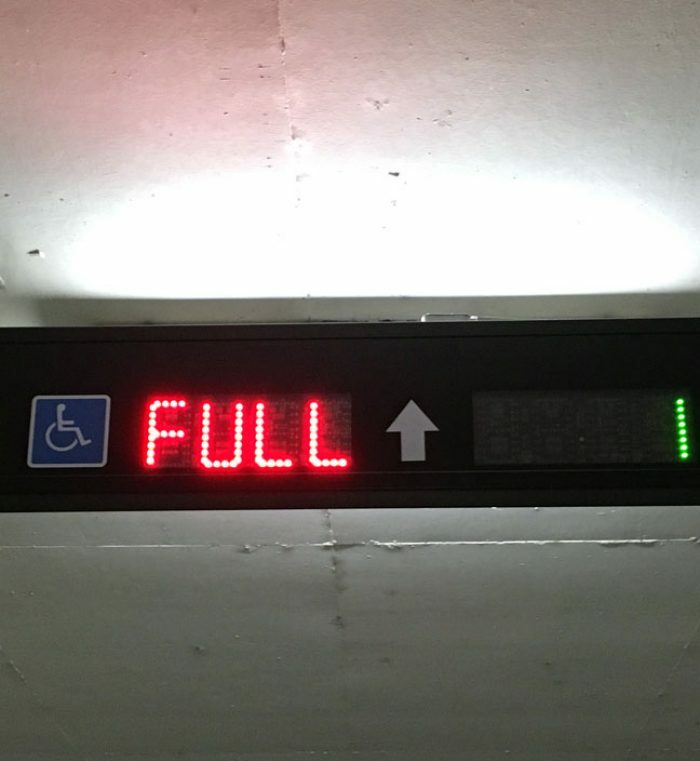 During negotiations with the selected PARCS provider, the airport requested that the project be expanded to include a single space APGS (Automated Parking Guidance System) for the garage. 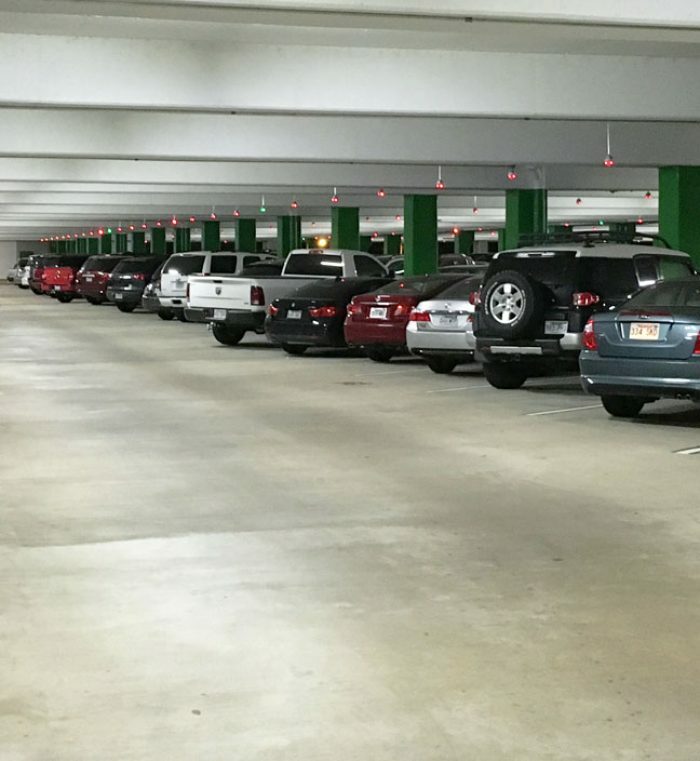 The APGS consists of ultrasonic sensors with individual LED indicator lights placed above each garage parking space including the covered roof level, interior end-aisle directional LED dynamic signage, exterior directional LED dynamic signage, a mobile app, and a local server.